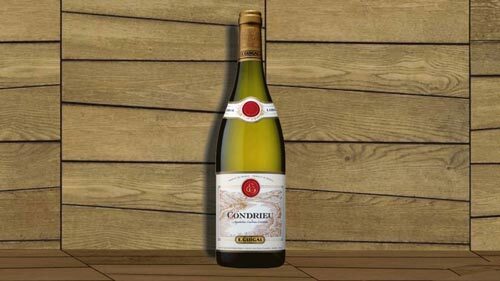 From our terraces, where crowds of Viognier grow, the vines of Condrieu [link to http://www.vin-condrieu.fr/vin-aoc/en/accueil] have dominated the Rhone for a thousand years. 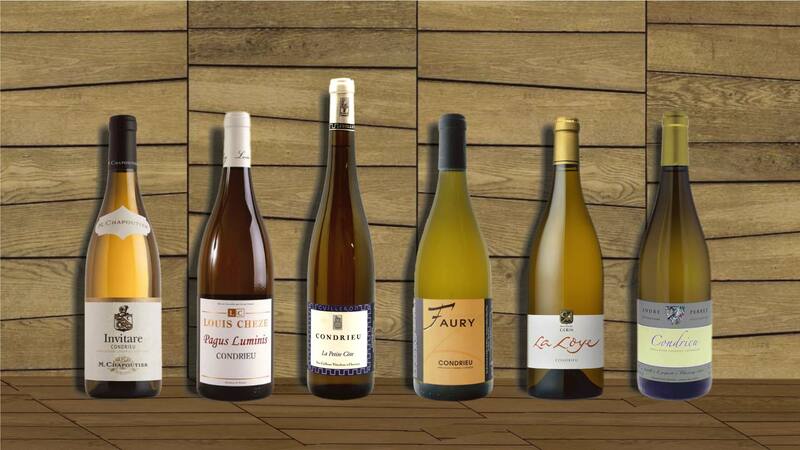 These terroirs, spread across the most beautiful south-facing slopes of the region, produce one of France's finest white wines. 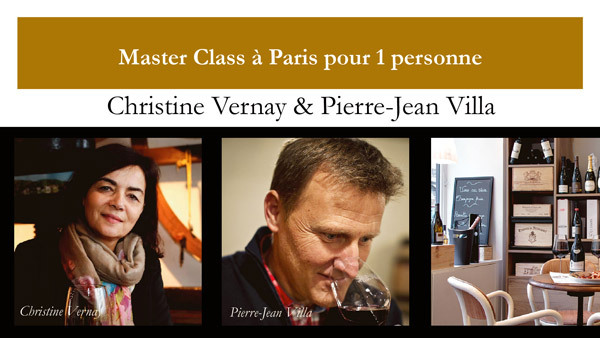 It is in this wine adventure that we are inviting you to take part. 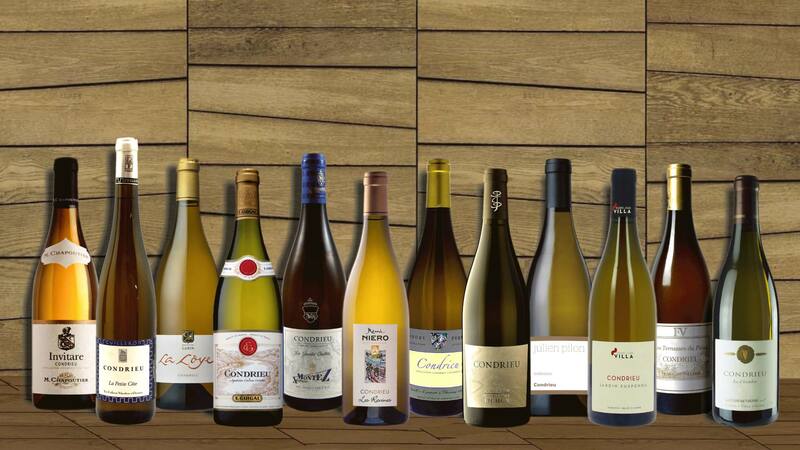 Wine is one of France’s most innovative fields. And probably the most poetic. But here it is not a question of flashy technology or gadgets. Innovation in this case simply means solutions designed to make it easier to nose, understand and taste. 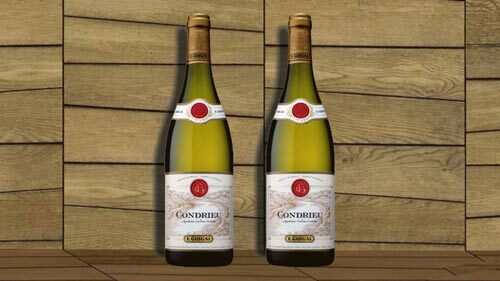 When the winegrowers of Condrieu met Mappavini [link to http://mappavini.com], we instinctively knew we were working for the same cause, a sort of magic and sincerity in wine. 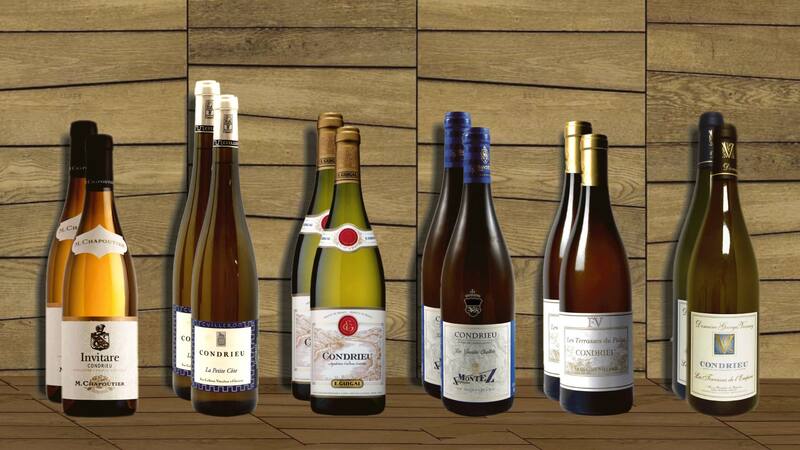 Our bottles are our language. 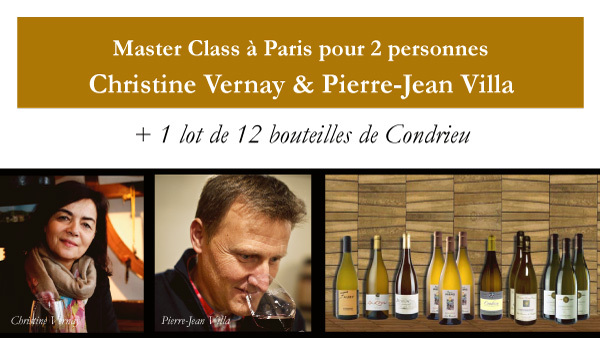 Every year they tell the story of a new version of our terroirs and vines. And Mappavini ties the threads of this story together for a public of amateurs and novices. 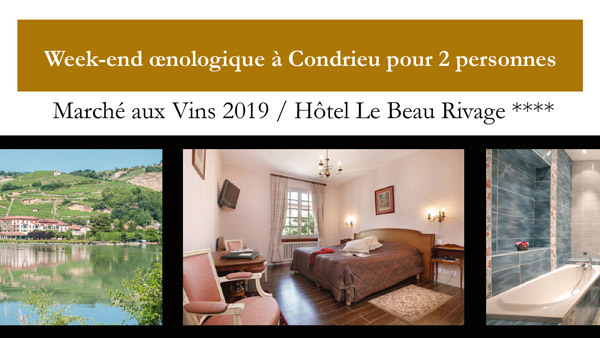 Wine lovers that wish to experience the birthplace of the wines they enjoy. 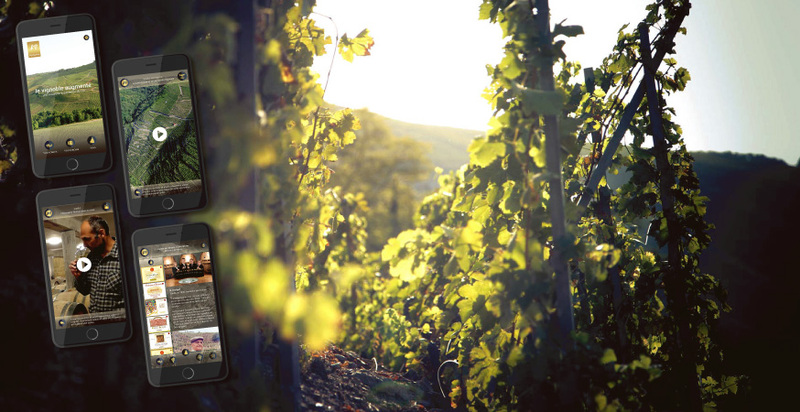 We are made up of sixty estates and houses - almost all of Condrieu's producers – who have each taken up the challenge of creating a new type of app dedicated to wine, one that tells the stories of the parcels, vines and terroirs and enables the general public to immerse themselves in this world. From a distance or right in the heart of the vineyard. 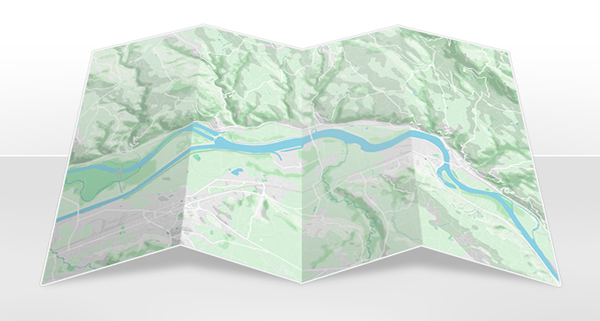 The solution combines interactive maps, landscape reliefs, videos taken from the air and the heart of the vines, and the voice of our winegrowers. Virtual reality from afar. Augmented reality up close. 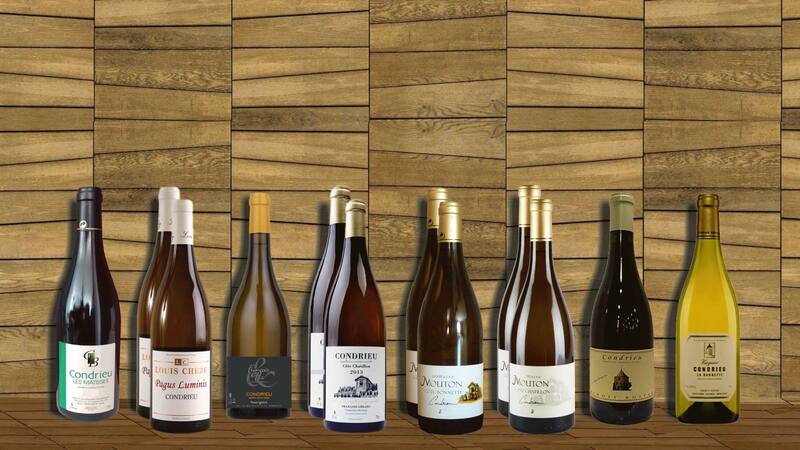 20 occasions to discover and share our wines, produced in locations so close and yet so different. There is something rare and unusual about finding such a collection of producers in one place. 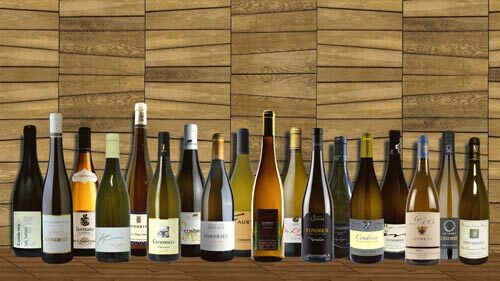 As there is to find a project of this type created by winegrowers and a young, innovative company. Together, we have created this offer with the aim of finding more than just additional financing. What would be the use of a story without a reader? A tool without a user? 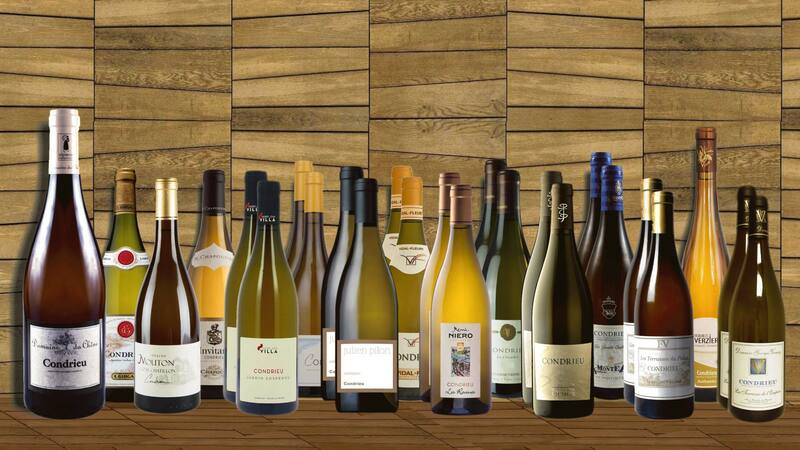 Those who make wine and those who enjoy and drink wine have much to share. But not always the time and means to do so. In addition to the crowdfunding operation, we also hope to introduce you to the app, so that together we can be its first users. 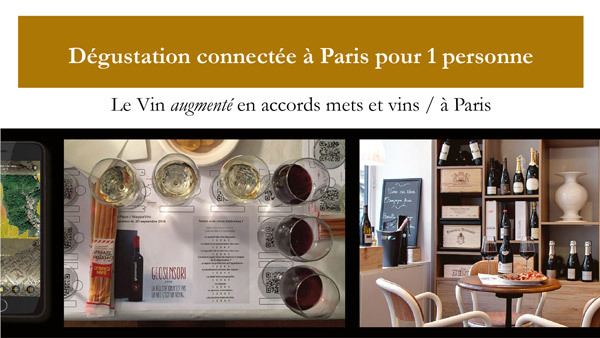 With you, we hope to begin forming this first community of enthusiasts based on a simple idea: that there is more to share than just wine – there is also the experience of wine. 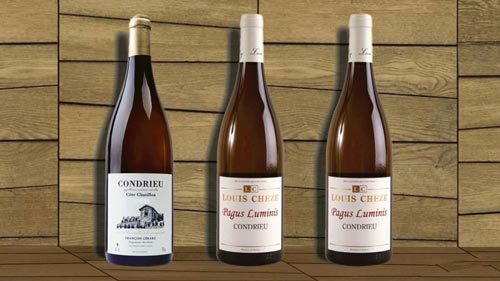 These lots are composed of maps that represent the localities, terroirs and, in some cases, the parcels of the entire Condrieu appellation. They have been created by Mappavini and are found here in an original edition exclusive to the campaign. 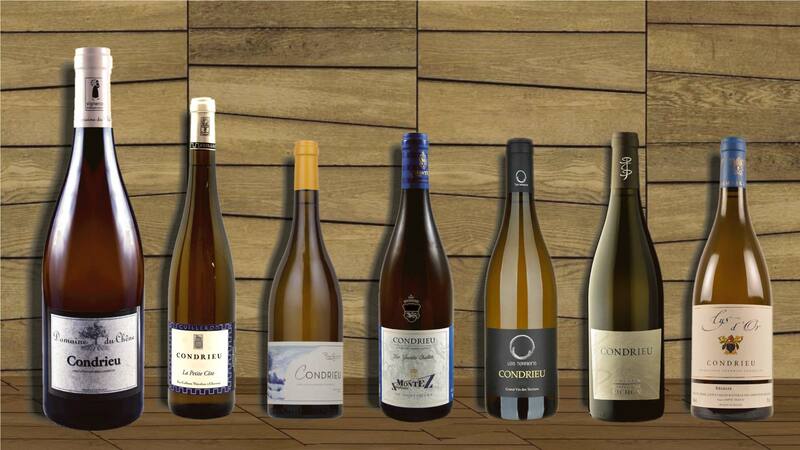 These lots are made up of a selection of bottles from the main producers of the Condrieu appellation. 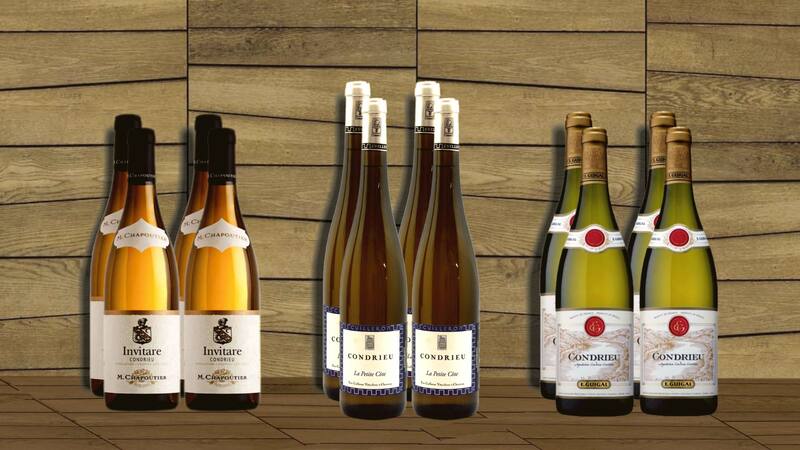 These lots feature a selection of bottles representing the diversity of Condrieu’s terroirs and styles. 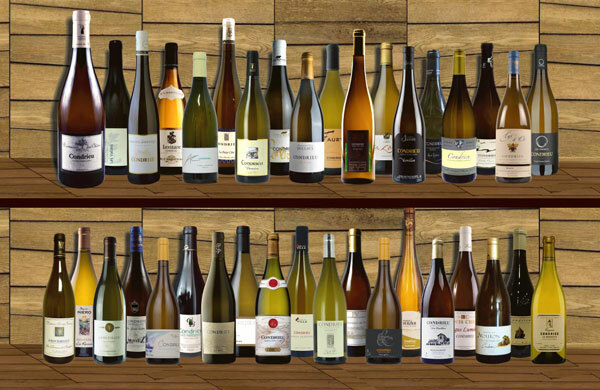 These lots feature a selection of bottles, each of which is produced exclusively in a precise locality, whose unique terroir is expressed in the wine. 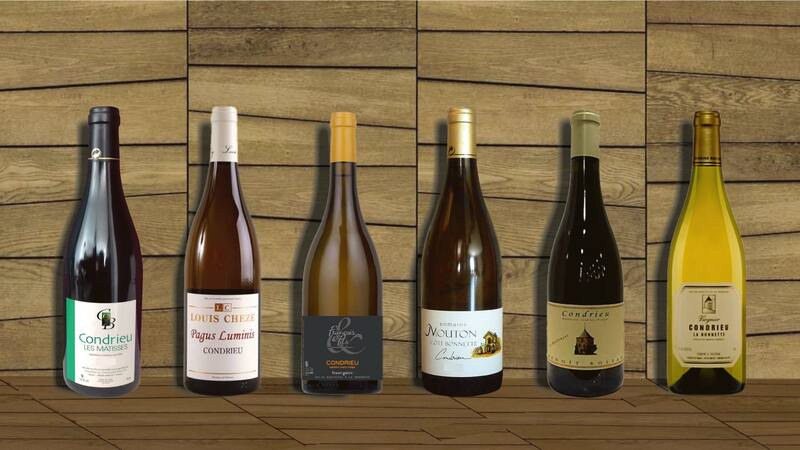 These lots feature a selection of bottles produced organically or from parcels currently undergoing organic certification. 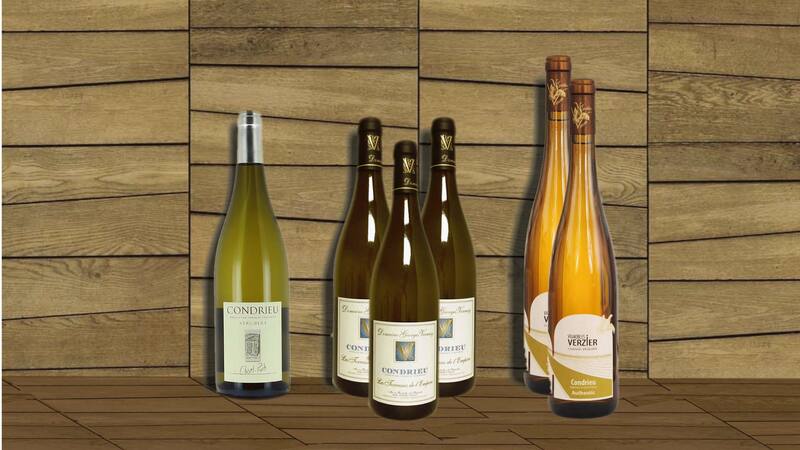 These three excellent lots bring together bottles from the both the largest and smallest estates – based on size (small-scale), essence of the appellation (quintessence), and an overview of 37 different estates (horizontal). 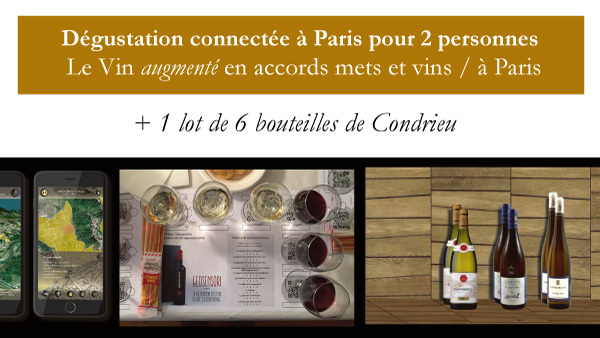 9 of the 20 lots offered include invitations to "smart" geosensory tastings, masterclasses or oenological weekends.